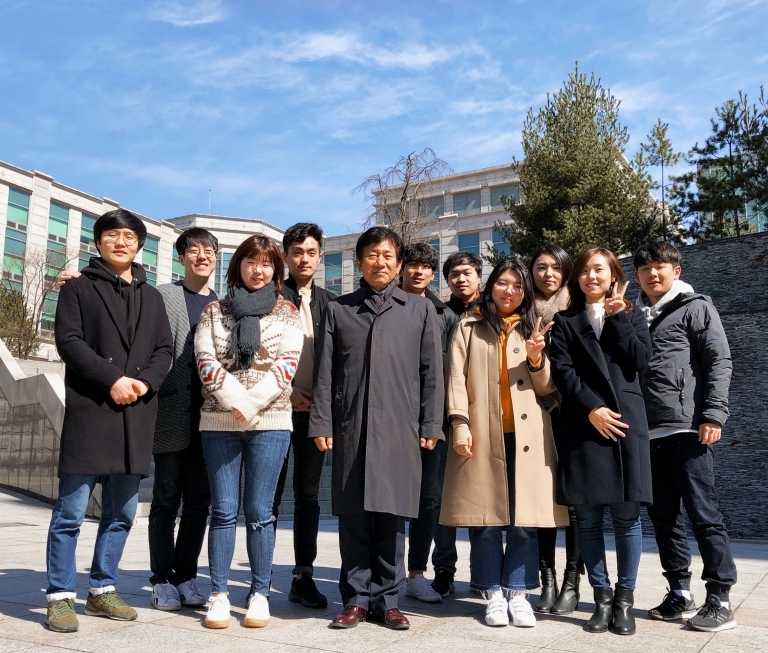 Our Cryptographic Protocol Laboratary is one of the loborataries in Center for Information Security Technologies (CIST) at Korea University. We are widely dealing with cryptology related theories and adoptable applications. Basically, we study digital signature, various symmetric/asymmetric encryption, hash function and other cryptographic notions. The core of our goal is to design an efficient and secure protocol which is suitable in target environment. We already presented many papers in international conferences and journals as our research output. With the knoweldge and experiences, we have executed lots of projects with Korea Information Security Agency (KISA), Electronics and Telecommunications Research Institute (ETRI), National Security Research Institute (NSRI), Samsung co. and so on. Some parts of our members participated in developing security tools such as smartcard operating system (COS) and Broadcast Encryption scheme. Alumni and alumnae from our lab. are working at research centers of government and leading companies such as Samsung co., LG co. and etc.